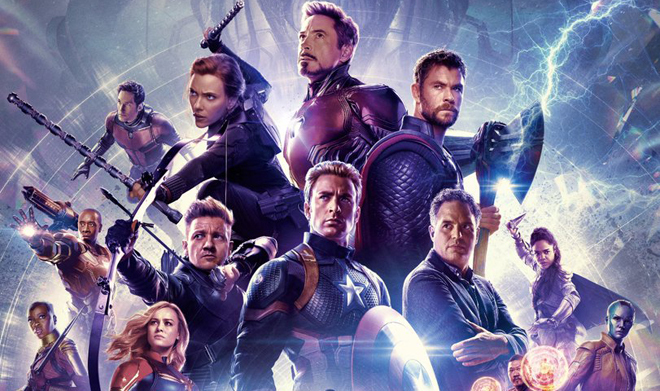 Pre-sale tickets for Avengers: Endgame have only been available for less than a day and the film is already smashing Fandango's records. In just six hours, the movie easily claimed the ticket seller's first day US sales record from its previous holder, Star Wars: The Force Awakens. 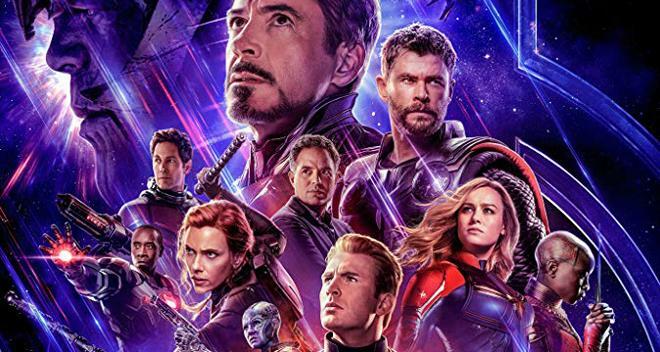 "Avengers: Endgame sales have exceeded all expectations and surpassed Star Wars: The Force Awakens, the previous record-holder, to become Fandango's top-selling title in its first 24 hours of sales, and it accomplished that feat in only 6 hours," Fandango Managing Editor Erik Davis points out. "We've never seen anything like this – it’s truly a groundbreaking accomplishment – as fans simply cannot wait to see how this epic saga comes to a close." Avengers: Endgame is set to premiere on April 26. The film comes from directors Anthony and Joe Russo with a script by Christopher Markus & Stephen McFeely. Stars include Scarlett Johansson as Natasha Romanoff / Black Widow, Chris Hemsworth as Thor, Robert Downey Jr. as Tony Stark / Iron Man, Jeremy Renner as Clint Barton / Hawkeye, Paul Rudd as Scott Lang / Ant-Man, Chris Evans as Steve Rogers / Captain America, Brie Larson as Carol Danvers / Captain Marvel, Mark Ruffalo as Bruce Banner / Hulk, Josh Brolin as Thanos, and more. CLICK HERE to order tickets from Fandango now.